In 1992 Fidel García finished his studies as a Professional Dancer and as a Ballet Teacher at the National Ballet School in Camaguey City, Cuba. Since then Fidel has been teaching ballet in Mexico, Washington and New York, as well as other cities in the world and dancing as a Principal/Soloist with Dance Theater of Harlem, The Washington Ballet, Ballet NY, Ballet de Camaguey in Cuba, in Peru and Mexico. In 2006 he started to study Pilates in New York City in the school with the most recognized name in the Pilates world: Romana Kryzanowska, Joseph Pilates’ “Protege and Muse”). He studied directly under Daria Pace (his first teacher and Romana’s granddaughter) and Sari Mejia Santo (Grand Maitre in the Pilates world and Romana’s daughter). 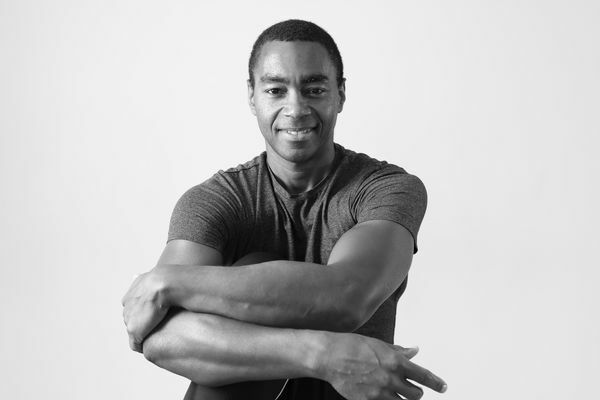 Fidel finished his Certification Program at True Pilates/New York after more than 800 hours of dedicated practice where he had the great experience of observing, working with and learning from the prestigious instructors of True Pilates NY/Romana’s Pilates. It was a truly unique experience. Currently Fidel is an instructor at Capital Pilates Studio, faithfully maintaining his dedication and loyalty to the Romana’s Pilates method. Fidel has been a Certified Romana’s Pilates Instructor since 2007. Garcia also is a Certified in MAT (Muscle Activation Technique) as of September 2018.